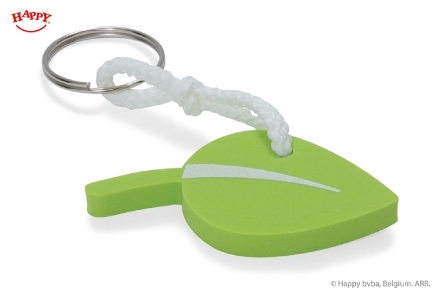 Looking for the perfect promotional gift? 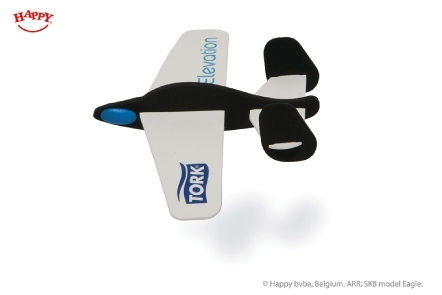 We offer a large scale of tailor-made original EVA foam products that match your message and audience, while still being affordable! 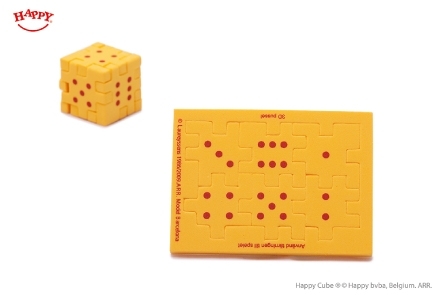 Our best seller, the Happy Cube puzzle, makes your customer think, act and smile. Experience our assets like quality and sustainability. 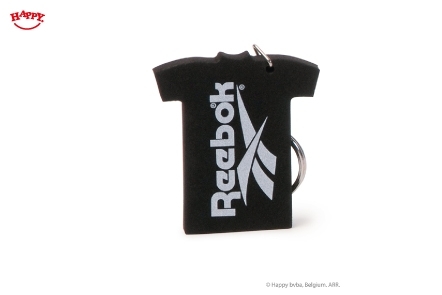 Our products are 100% European made, with short delivery times and ecological basic materials. You will receive advice from our team with over 25 years of experience. 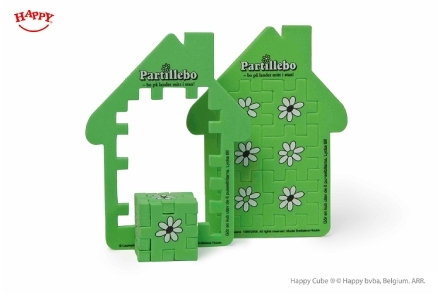 Meet our Happy 3D puzzles, as well as the worldfamous Happy Cube puzzle: concept, sizes, difficulties, foam colours, and shaped frames. 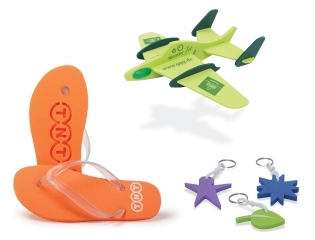 Keychains, air gliders, sandals/flip flops, seat cushions and many other EVA foam promotional gifts. 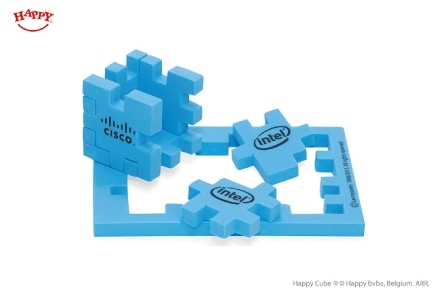 Your own creative ideas sealed in foam! 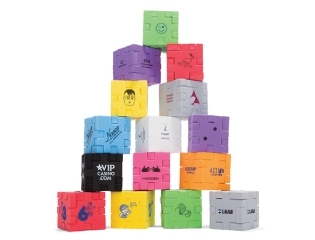 How to create my own Happy Cube puzzles?